Hand-selected by our Master Distiller, Rob Dietrich, a limited number of barrels held in our Private Reserve are available for purchase by our most loyal accounts. Each Single Barrel yields a one-of-a-kind whiskey from the highest quality Rocky Mountain single malt. LEARN about what makes Stranahan’s so unique among American Whiskeys. 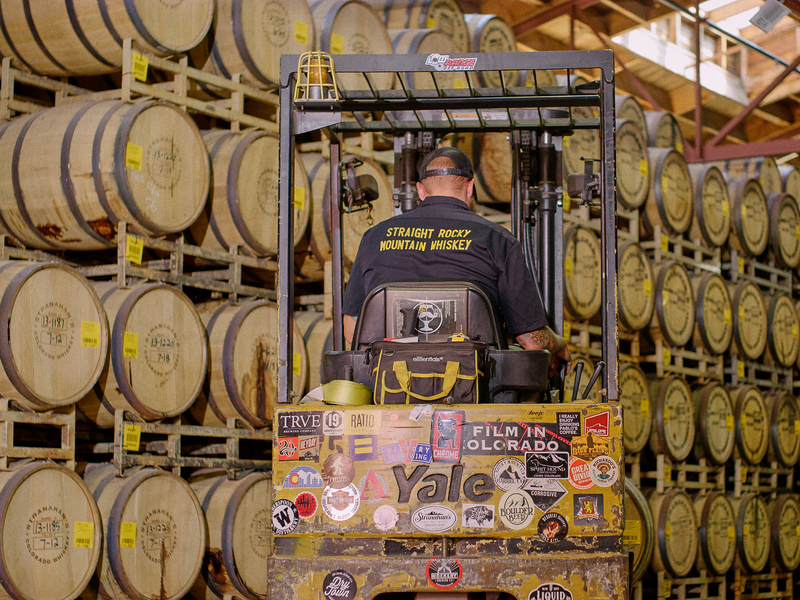 EXPERIENCE the taste of Stranahan’s pulled straight from the barrel. SELECT a single barrel of your choosing. ENJOY your one of a kind whiskey with family, friends, and customers.